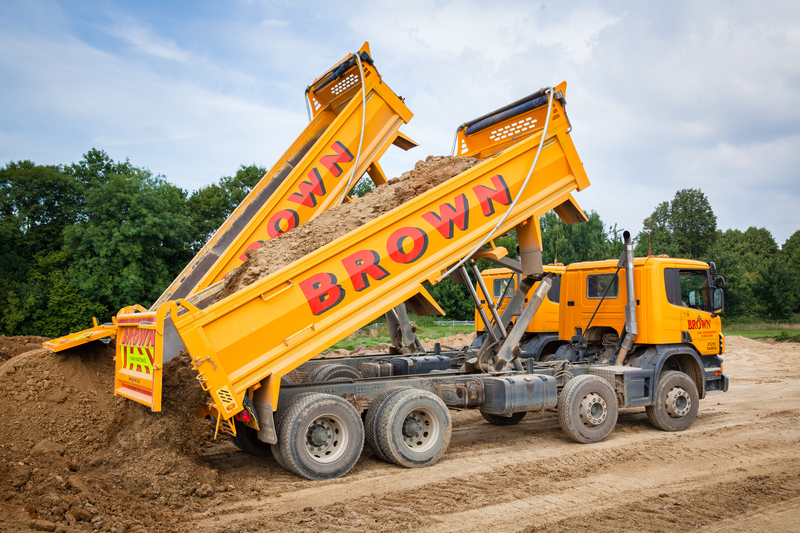 There are many things in your home that might build up over time, and because of this you could find yourself in the position of having to have a major tidy up every few years. Lots of people leave it to this extent, and then feel as though they have far too much that they have to do when they finally get around to it. 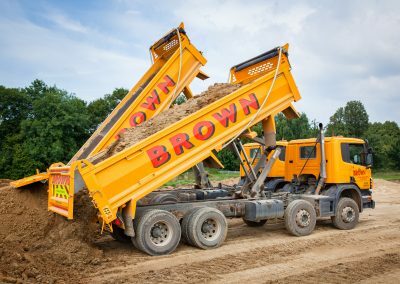 If this is where you have found yourself recently then you should start work on the clearing as soon as you can, as there is no benefit from putting it off any longer. 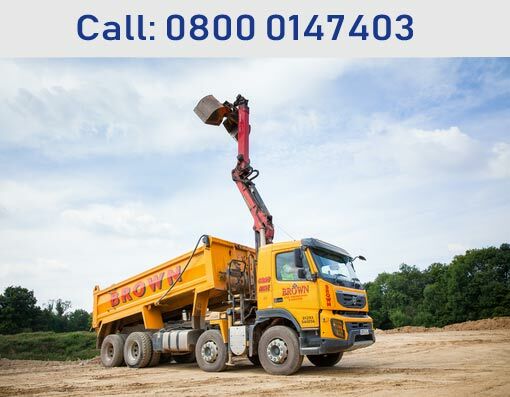 It is good to hire a grab hire Woldingham company, as they give you the chance to get rid of everything in one go. 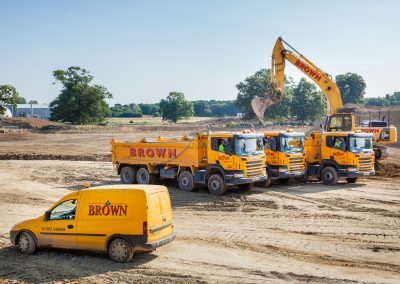 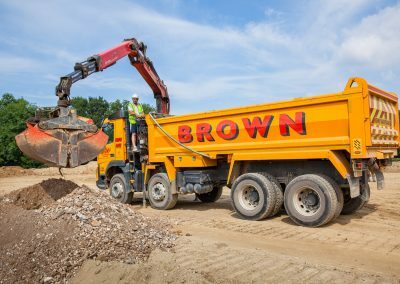 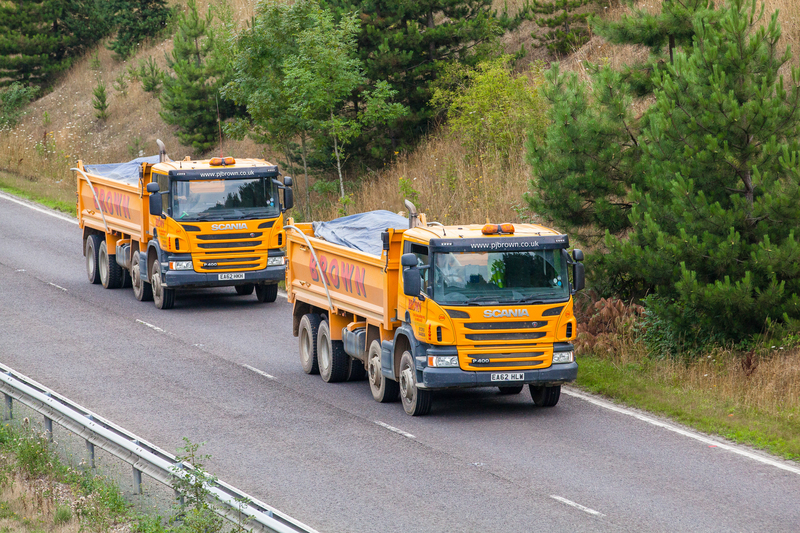 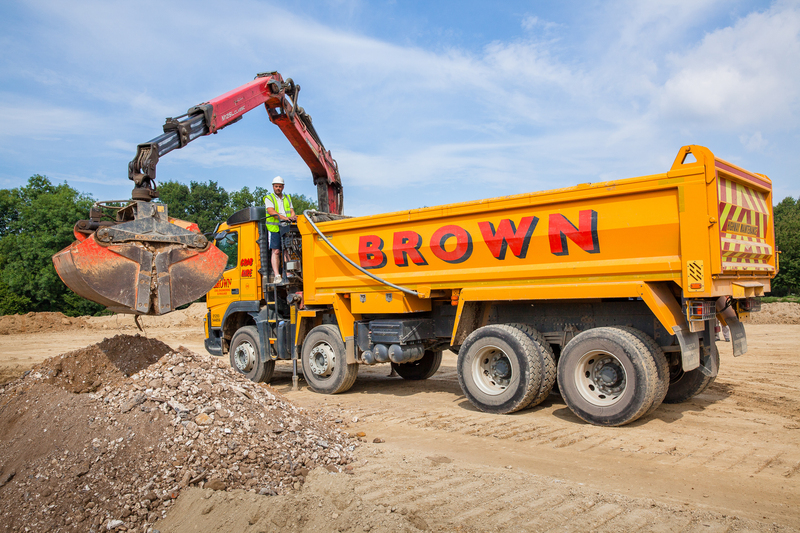 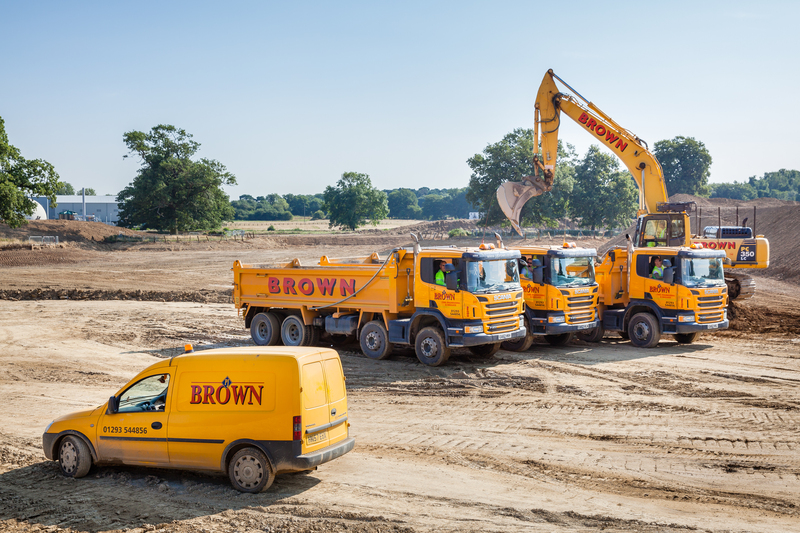 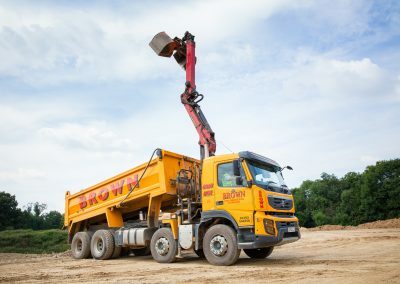 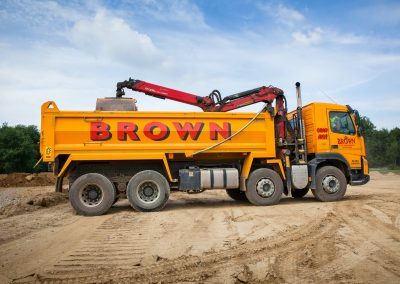 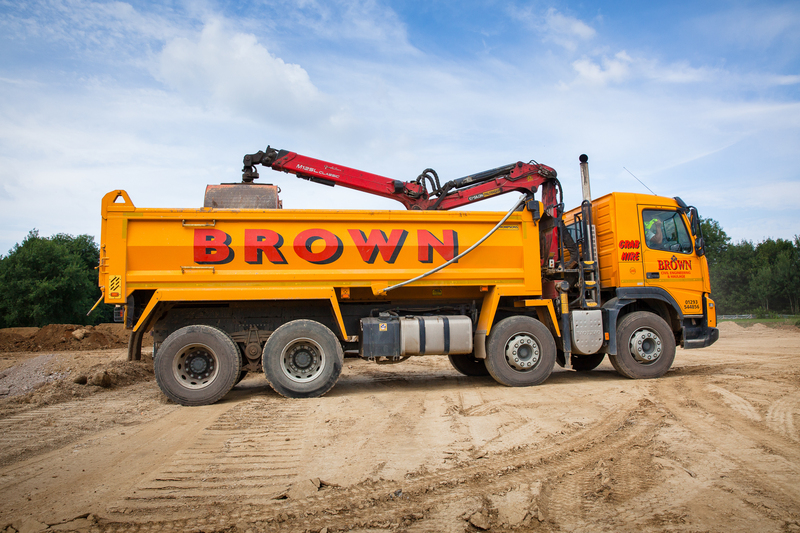 You wouldn’t even have to think about hiring a skip, which is something that can cause a lot of issues thanks to the fact that you generally need to get a permit in order to have it put in place on the road. 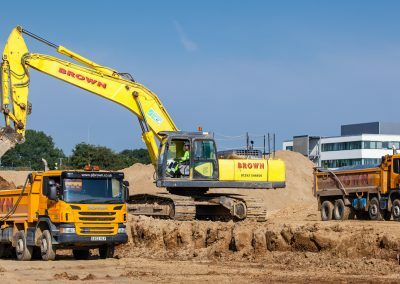 Because grab hire is so useful, it makes sense to touch base with a company as soon as possible, so that you can start the process of getting things removed from where they currently are at your building.